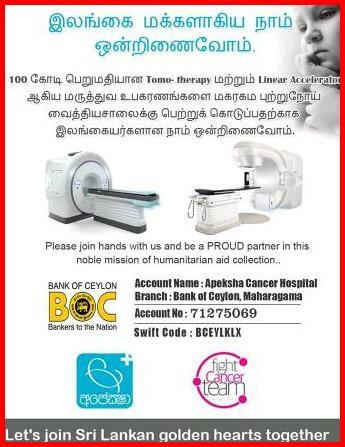 அவுஸ்திரேலியாவில் பயங்கரவாத குற்றச்சாட்டில் கைது செய்யப்பட்டுள்ள இலங்கையைச் சேர்ந்த நிசாம்தீன் ஒரு அப்பாவி என அவரது குடும்பத்தினர் அறிவித்துள்ளனர். 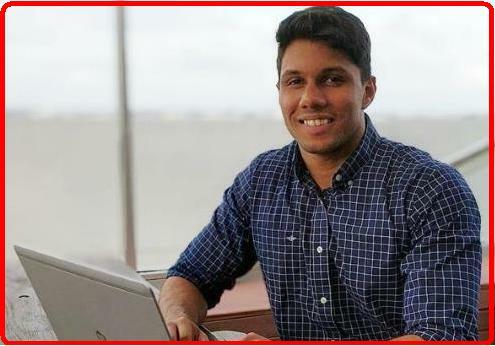 The family of Nilar Nizamdeen Mohomad Kamer, the Sri Lankan who was arrested in Sydney and charged with terrorism-related offences, has denied that Nizamdeen was involved in any form of terrorism. Nizamdeen’s family told The Morning that he is innocent and has been framed in this issue. They allege that the details found in his notebook had been forged and did not belong to Nizamdeen. Nizamdeen is the nephew of Minister of Sports, Provincial Councils and Local Government, Faizer Mustapha. The 25 year old, Nizamdeen was arrested by members of the NSW Joint Counter Terrorism Team at Kensington yesterday. Police has alleged documents containing graphically detailed plans to facilitate terrorism attacks were found at the University of NSW, where Nizamdeen was a staff member. Nizamdeen has allegedly compiled a list of targets that included Australia’s then Prime Minister Malcolm Turnbull and former foreign minister Julie Bishop, a police source has confirmed to the ABC. இது கிறிஸ்தவ பயங்கரவாதிகளின் திட்டமிட்டசெயல் .